for transport solutions and tourist services. Do you want to enjoy a stress-free transfer home or to your hotel after an exhausting flight? bertrago ensures a comfortable and safe ride and brings you and your luggage right to the doorstep. 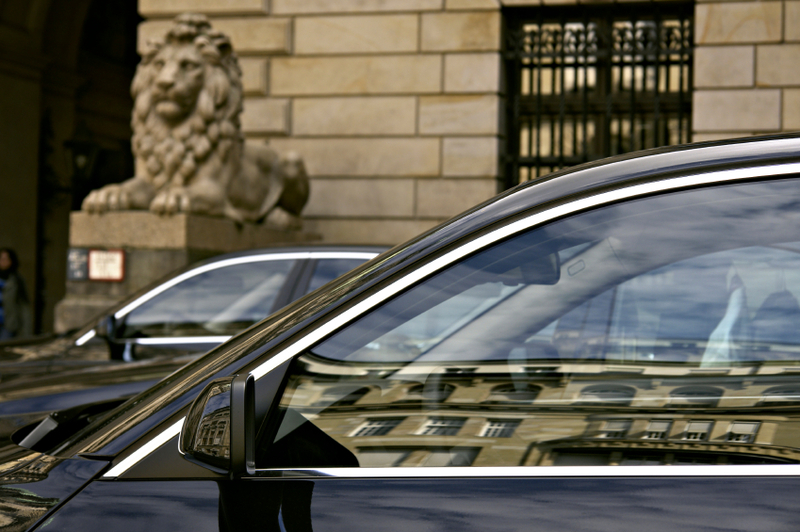 Does your business associate require a limousine together with a local chauffeur on standby for a day to visit your branch offices in an unfamiliar city? bertrago provides you with comfortable corporate sedans and qualified staff. Do you want to take an entertaining sightseeing tour with your club, a group of students or your guests? bertrago disposes of cars and buses of all sizes and will find a professional tour guide for you. Do you want your business partner to be welcomed upon arriving at the airport or train station? 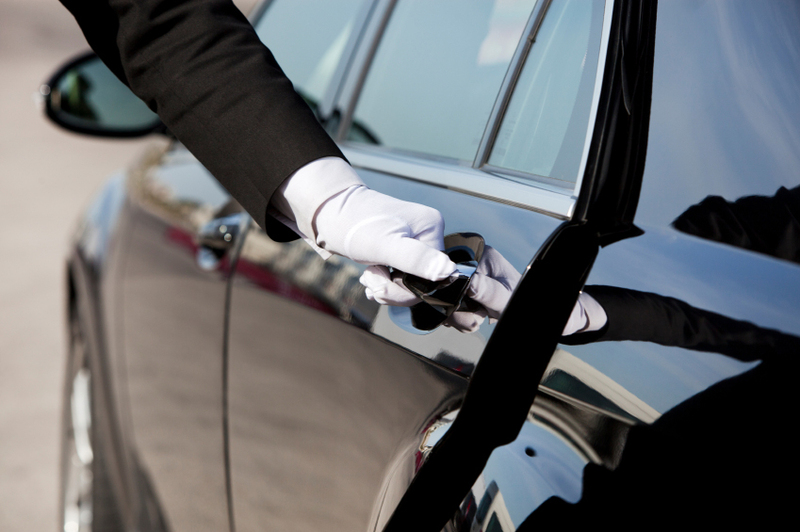 bertrago organizes a classy transfer to your office or the hotel. You choose a suitable vehicle – we take care of everything else. 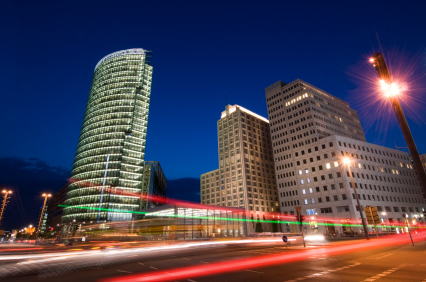 Berlin awaits you with an exuberant variety of cultural activities and world-famous sights. 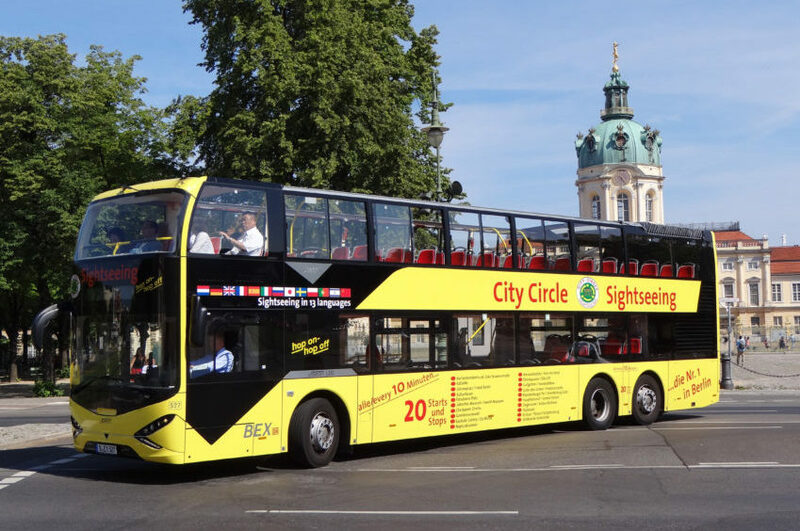 Discover the capital on a sightseeing tour custom tailored to your individual wants and needs. Choose from our complete service packages including vehicle and tour guide or let us help you find just the right city guide for you, specialized in your field of interest. 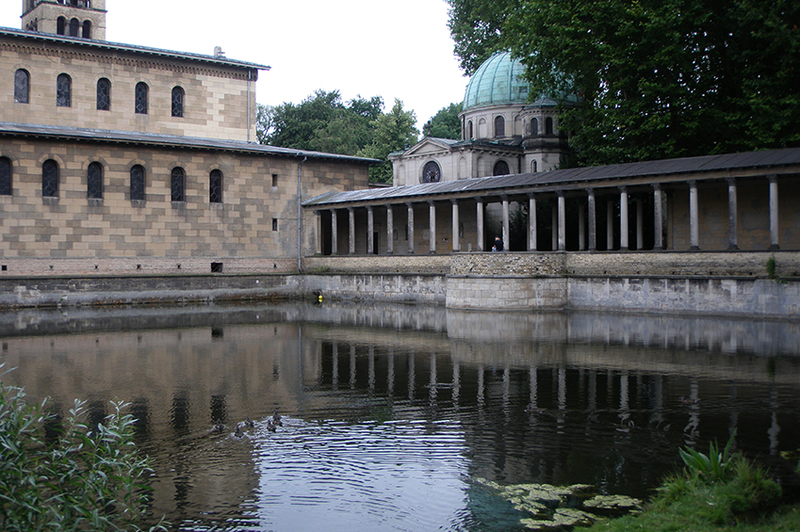 bertrago offers excursions to Potsdam including a visit to Sanssouci Palace and the Spreewald Forest including a punting tour.